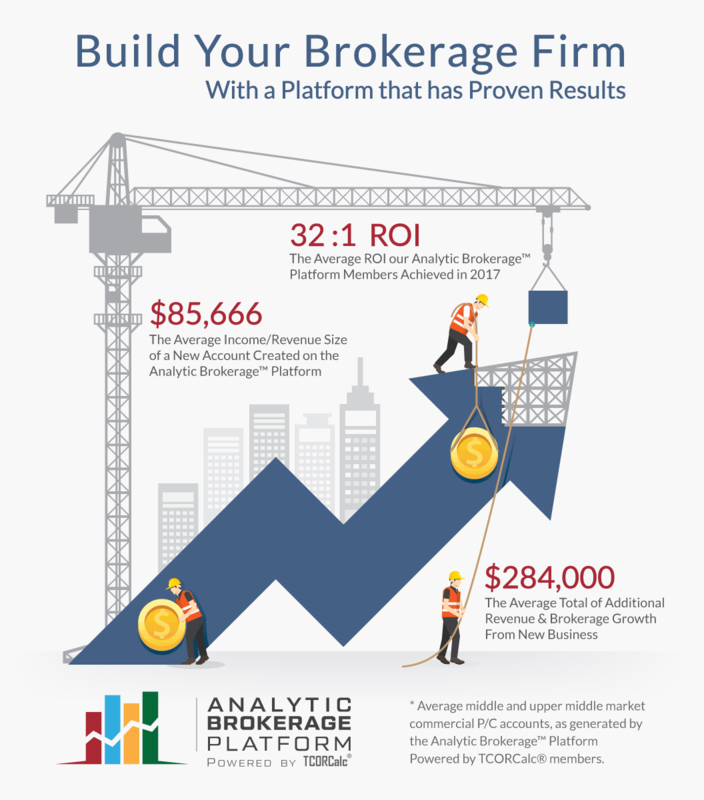 Outpace your competition with a data-driven value proposition. 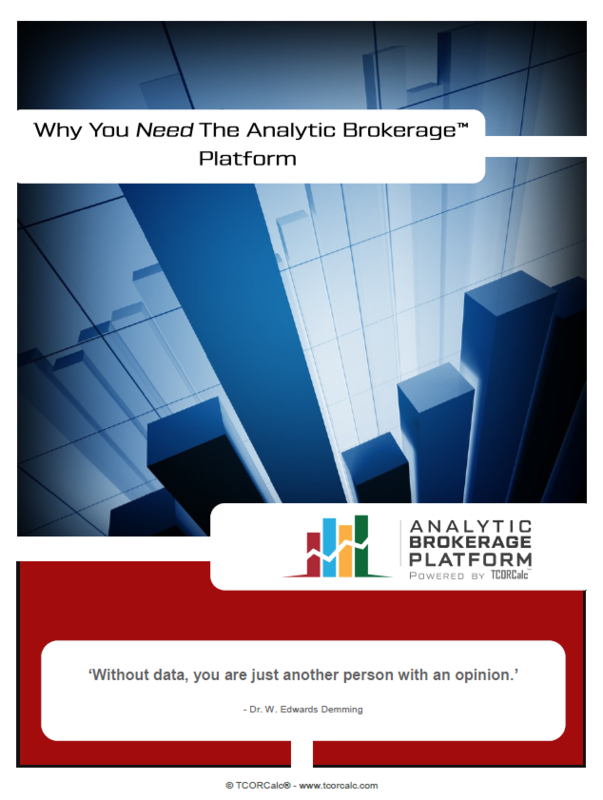 Thanks for your interest in the Analytic Brokerage Platform powered by TCORCalc®. Below you’ll find informative videos, infographics and publications about our platform. Have questions? Want to go deeper? 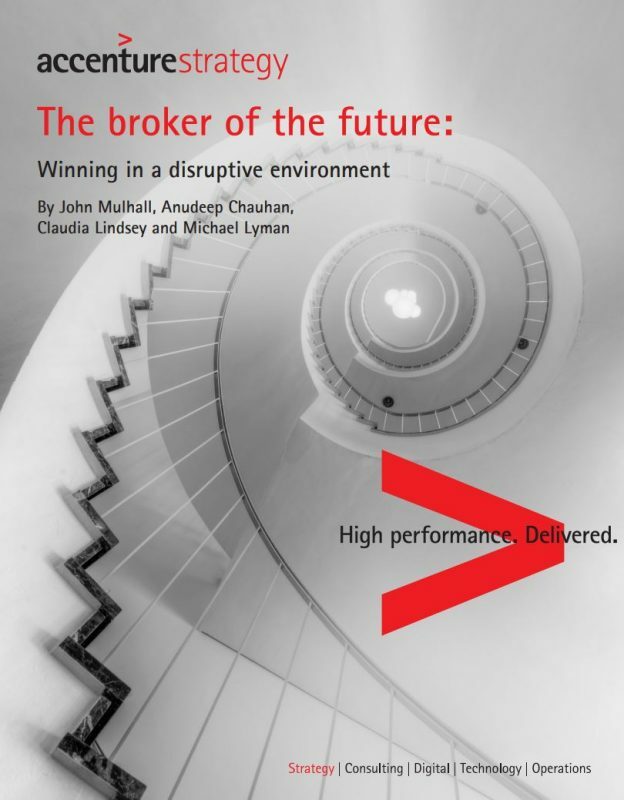 84 percent of executives at insurers agree that traditional organizations must evolve their business before they are disrupted. That means brokers also need to change. 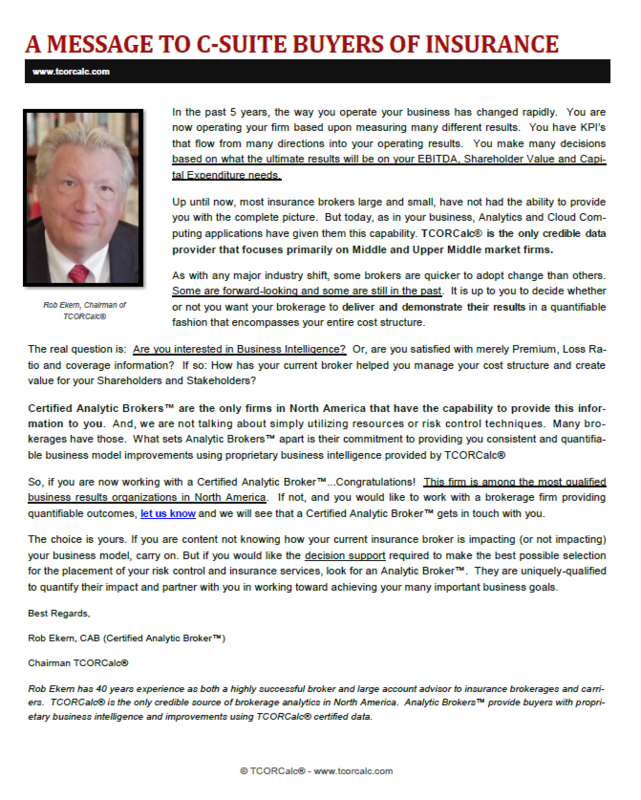 See what it takes to be competitive in a highly-competitive, data-driven marketplace. 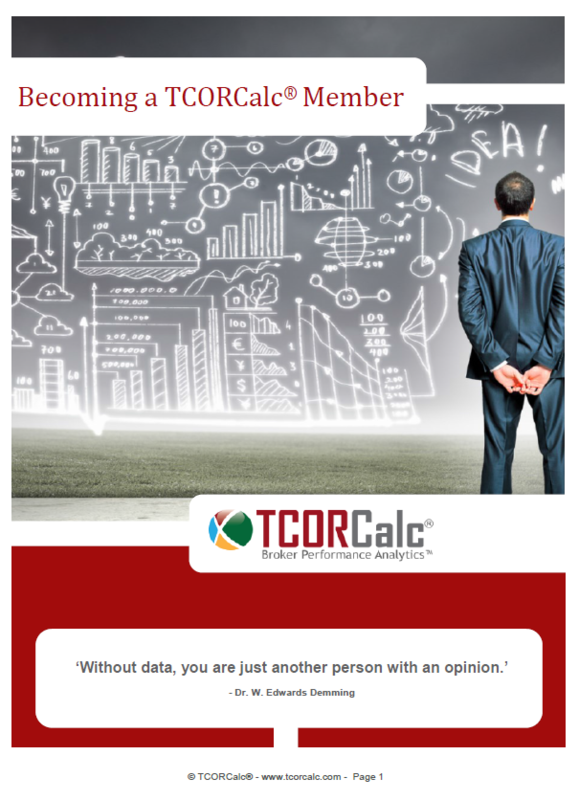 Read the report today!